Hotels for Nationals in Racine have been finalized. The USAFL is proud to partner with Real Racine to offer these great hotel options. See below for reservation details. Visit Real Racine to find deals and offers for local attractions. REMINDER - As in previous years, all clubs are required to stay at official partner hotels. A $1,000 fine will be levied to any club that does not stay at an official partner hotel. Reserve Rooms at Delta Here or call 262-886-6100 and mention the US Australian Football League to receive the group rate. Reserve Rooms at DoubleTree or call 262-632-7777 and mention the US Australian Football League to receive the group rate. 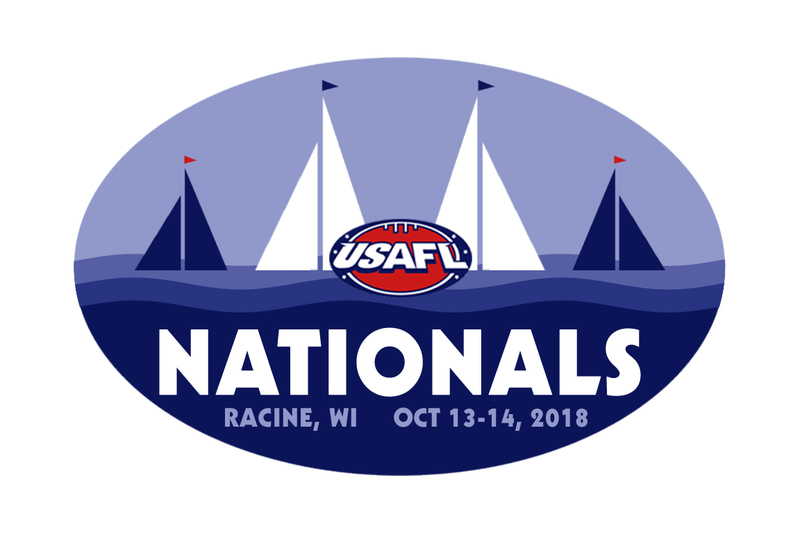 Reserve Rooms at Comfort Inn or to book 10 or more rooms Call 262-886-6055 and mention the USAFL to receive the group rate.